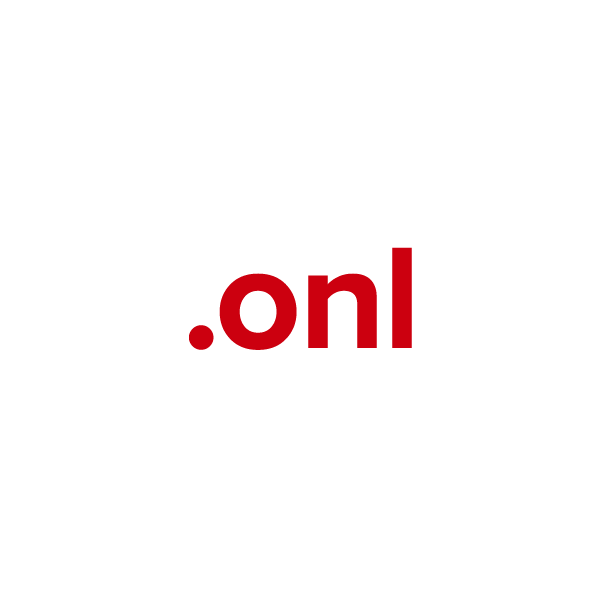 The short, sweet way to say "online"
For the online world, the top-level domain .onl provides a flexible, generic-term naming option. This is a fitting extension for any brick-and-mortar store looking to establish an internet presence – such as yourstore.onl. It also works great for publications, artists and writers who offer both print and online versions of their work. Register your .onl domain name through Namecheap and you'll be joining the million-plus happy customers who already enjoy our industry-leading service and support. URL and email forwarding, WhoisGuard privacy protection service, Dynamic DNS support and more included at no extra charge.